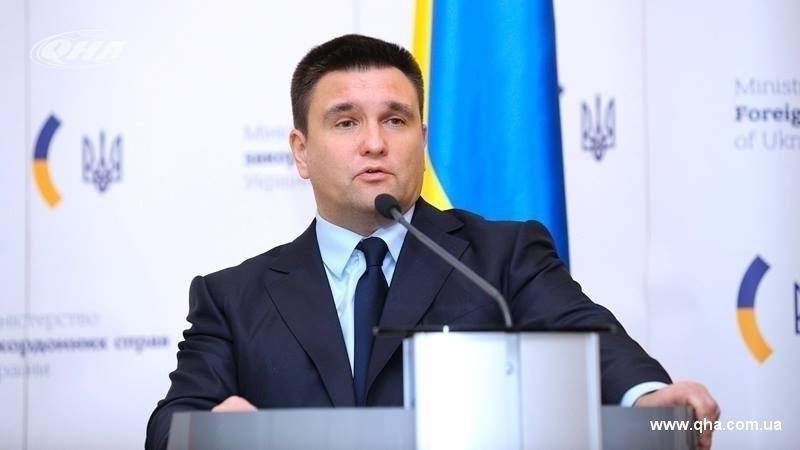 Ukraine will raise the issue of oppression of the Crimean Tatars and pro-Ukrainian population in the occupied Crimea at all international platforms, including - at the UN General Assembly, Foreign Minister of Ukraine Pavlo Klimkin stated at a joint press conference with Norwegian Foreign Minister Ine Søreide. The Head of the Foreign Ministry further noted that now in the occupied peninsula a total infringement of everything pro-Ukrainian is observed, which, according to him, will be discussed by the President of Ukraine, Petro Poroshenko, at the UN General Assembly. Earlier, Pavlo Klimkin spoke about the repressions of occupiers in the Crimea at the UN session.